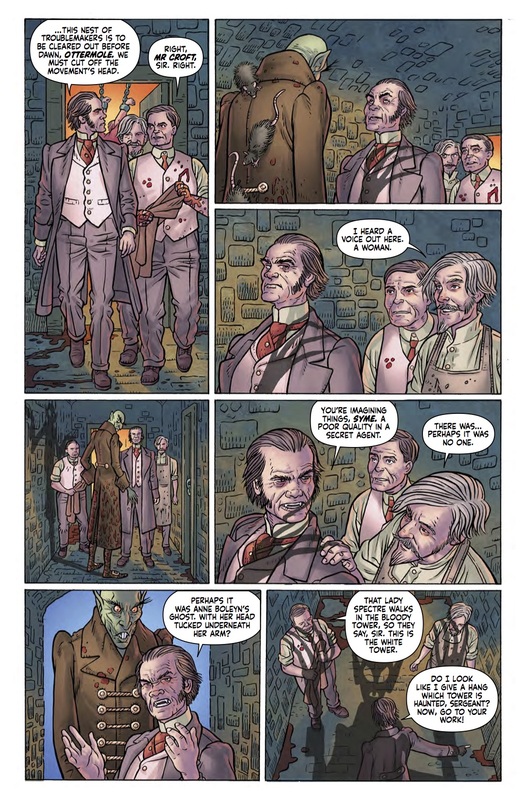 The Fellowship has obtained a first look at ANNO DRACULA #3 from Titan Comics. 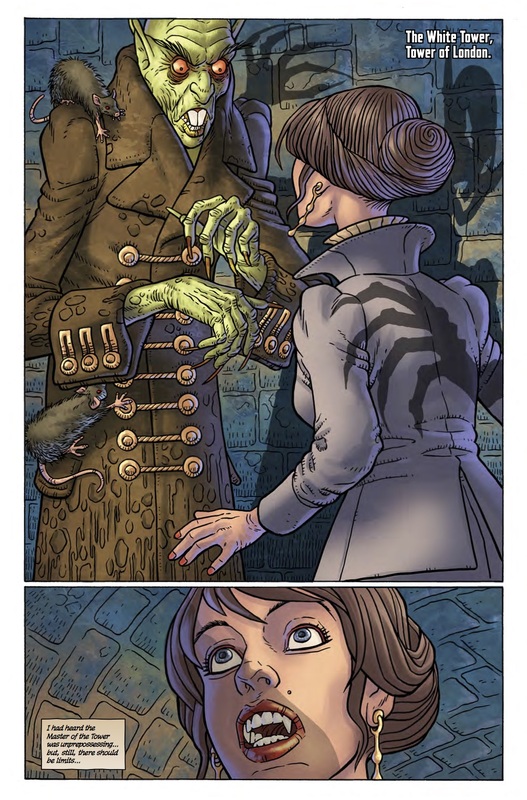 The issue, which hits stores May 24th, is written by Kim Newman with art by Paul McCaffrey and colors by Kevin Enhart. 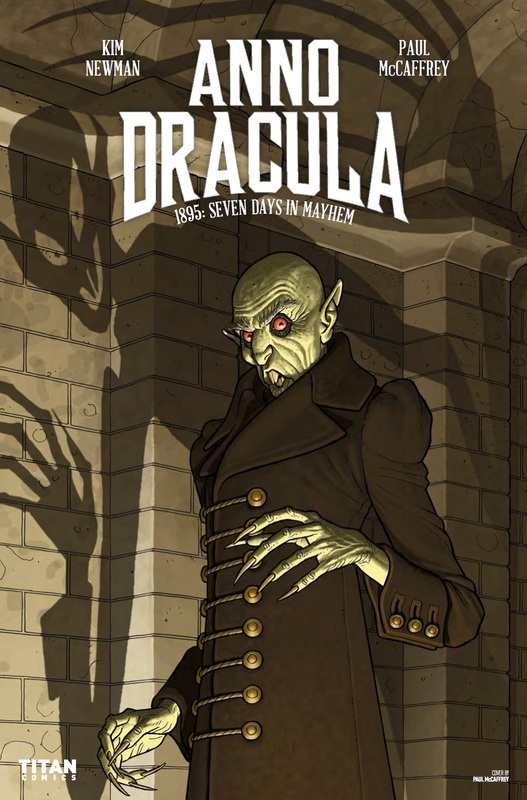 Covers are by Paul McCaffrey, Tom Mandrake, and Mike Collins.